To be connected, or not to be connected – that is the question. 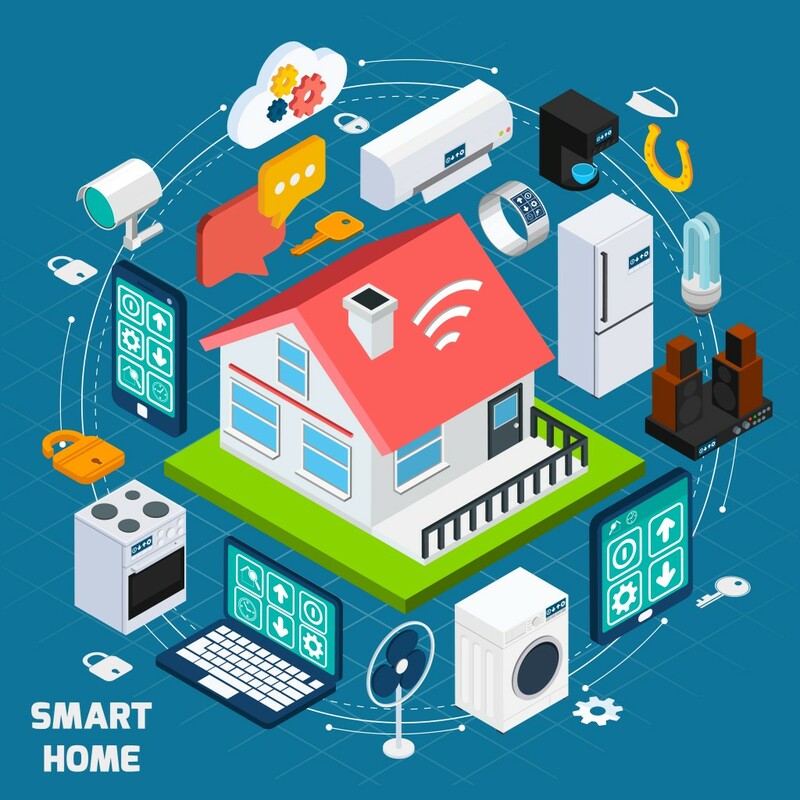 The Internet of Things is increasingly becoming a hot topic of conversation in the home and workplace. When smart objects can sense the environment and communicate, they become powerful tools that have the potential to transform every aspect of our lives. This Internet of Things event will look beyond the hype to understand how connected devices can improve the quality of our lives, anticipate our needs, and create real economic value. Come and join CEOs, hi-tech entrepreneurs, investors, and media, from across the UK, Europe, and America, for drinks and canapes at the Embassy of Portugal. How will the Internet of Things improve our quality of life ? What will a smart home look like and how will it anticipate our needs ? How will the rise of the connected car improve the driving experience ? How can connected vehicles make cities safer and smarter ? How can the Internet of Things and Wearables revolutionise healthcare ? How will the internet of things know who you are and what you are allowed to do? 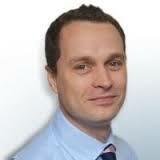 Elliot Messenger is the Connected Car Digital Integration Manager at Bentley Motors Limited. His experience over the last 10 years is in both digital and mobile marketing, in particular its application in the automotive industry. His international experience includes programs and consultancies in Australia, Dubai, Kuwait, Nigeria, South Africa, Spain and the US. 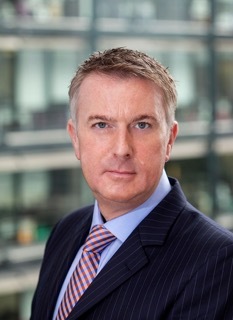 His current role at Bentley Motors is in the Luxury Connected Car strategic business project, covering the definition of future services and the supporting digital and mobile platforms. Current interests include especially the development of true luxury user experience, to which the customer is unaware of the supporting technologies and efforts. 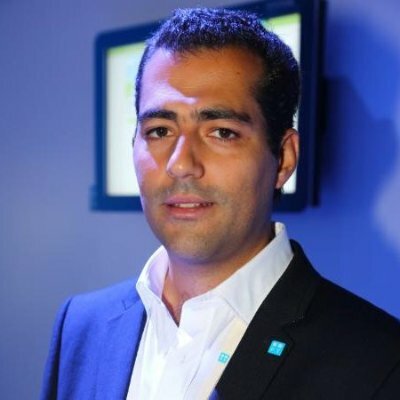 Pedro Torres is Director of Marketing at Vision-Box,the leading provider of automated border control solutions in Europe, being responsible for managing the market making process in the company. Pedro oversees the full end-to-end product development cycle including Idea Generation, Idea Development, Business Analysis, Market Testing and Business Models, and he is also responsible for Corporate Communication, European Affairs, coordinating all participations in major public funding programmes (H2020, FP7, EU-Lisa), as well as for identifying, pursuing and managing Intellectual Property Rights opportunities. Previously, Pedro was International R&D Coordinator at Portugal Telecom. As part of his role he was involved in building and managing core international R&D alliances and large-scale projects with industry and academia, and in devising and implementing the R&D strategy in close articulation with the business development roadmaps across the entire company. 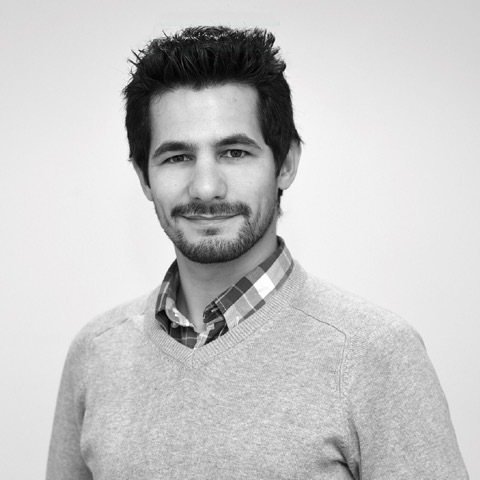 With a strong academic track record, including post-graduate study at the University of Cambridge and doctoral studies at Imperial College London, Pedro was a Research Fellow at Goldsmiths College, University of London, working in applied industrial research projects and in attracting funding to the research group via grants. Before that, Pedro was a Research Associate at Imperial College London. His overall research in computing covers the areas of Machine Learning, Automated Reasoning, Computation Creativity and Social Video. Founded in 2001, Vision-Box is the leading provider of electronic identity solutions, intelligent security management, and automated border control systems that use ICAO- compliant standards. The biometric border control portfolio aimed at airports, airlines and immigration authorities includes solutions addressing a variety of operational scenarios which englobe security check-points, self-boarding gates and automated border control gates. Every second, millions of images are being captured and processed by Vision-Box systems installed right at the heart of the most prestigious organizations, who trust our biometric identity and digital video management solutions for their critical applications. Covering the entire ID management life cycle, Vision-Box also delivers to governments and issuing authorities solutions ranging from live biometric enrollment stations to document verification kiosks and digital document dispensers. Starting with the process of identity enrollment, covering the life cycle of a biometric identity document and finally assuring its verification and identification towards the user, Vision-Box’s product portfolio is linked together through a powerful service platform, which orchestrates the trusted chain of identity of the citizen. Vision-Box’s solution portfolio enables the implementation of advanced border management systems, integrated with advanced digital video analytics solutions, intelligent biometric and biographic data management engines and danger management functionalities. Vision-Box operates over 1000 automated border control systems in more than 60 international airports and has over 3000 electronic identity systems deployed across the globe. Michael has over 25 years experience with leading telecommunications, pharmaceutical and medical device organisations. With expetise in digital health strategy and the creation of patient and drug value added technology enabled products and services, he is repsonsible for international sales strategy and business development for the AliveCor’s unique, proven and easy to use Mobile ECG Monitor. Previously, he led the GSMAs’ successful mhealth diabetes programme, on behalf of its 800 global telecom operator members. This initiative encouraged regional and national partnerships to develop and deliver clinically meaningful, scalable and replicable mhealth solutions and services. He also worked with the Personal Connected Health Alliance to shape their mhealth and telehealth life science strategy. Prior Michael has worked with several life science organisations in marketing, innovation, market access, corporate reputation, health policy & partnerships and sales force leadership & effectiveness. He has considerable experience of healthcare systems, market access, strategic and portfolio marketing, service models, service delivery, business development and stakeholder management. Michael is a member of several industry working groups, chairs and speaks at numerous international digital and connected health conferences and congresses. AliveCor Inc. is global mobile health company headquartered in San Francisco, California and founded in March 2011. AliveCor works with health systems to help identify patients with undiagnosed heart conditions before potentially life-threatening conditions, like stroke, can occur. AliveCor helps diagnosed patients work with their physician to monitor, track, and manage their condition in new ways. AliveCor develops and manufactures the AliveCor® Heart Monitor, an FDA cleared mobile ECG recorder that supports both iOS and Android mobile devices. It records, displays stores, and transfers single-channel ECG rhythms wirelessly, using the free AliveECG app. It also automatically analyzes ECGs for the presence of atrial fibrillation. In July 2014 AliveCor announced that more then one million ECGS have been recorded since January 2013 using the AliveCor Heart Monitor.